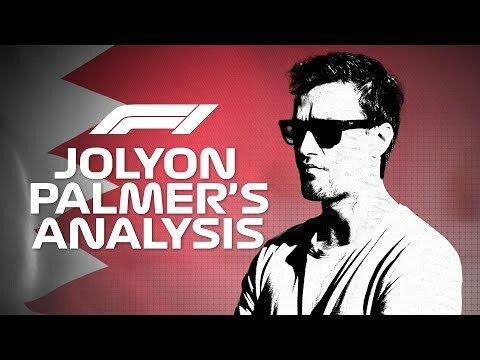 Jolyon Palmer calls Vettel an "amateur" who "panics in the heat of battle"
PODCAST: The Undercut #2 - Should Leclerc be Ferrari's new number one? 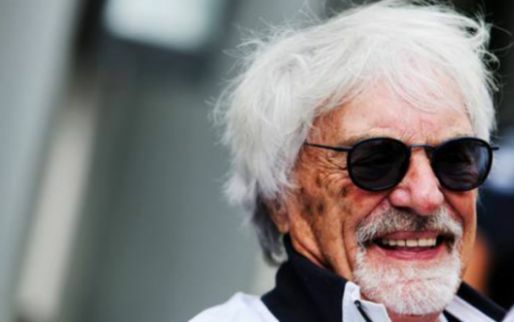 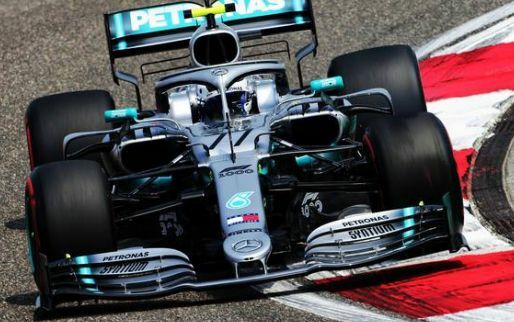 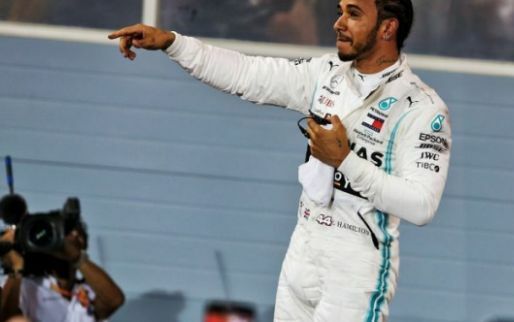 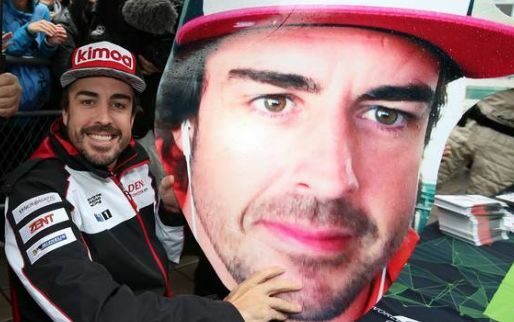 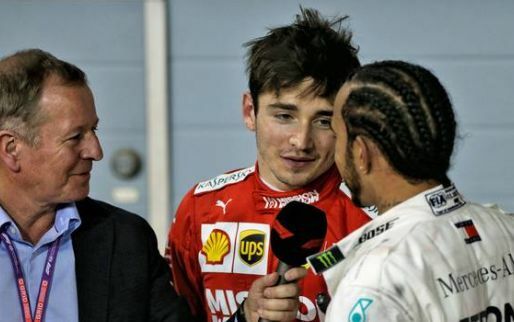 James Allison has explained Mercedes' decision to pit Lewis Hamilton before Sebastian Vettel in order to achieve the undercut at last weekends Bahrain Grand Prix. 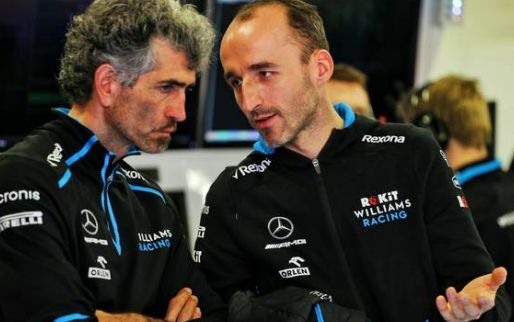 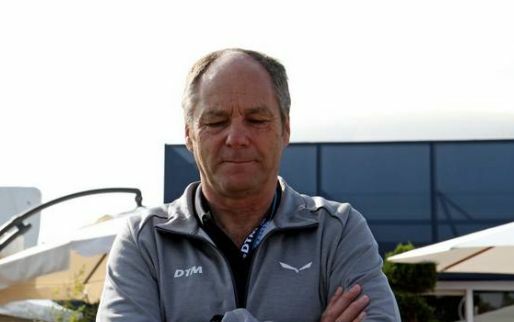 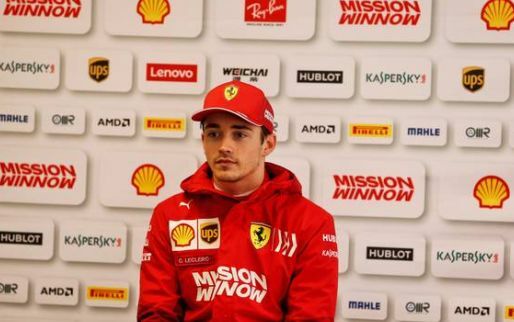 Leclerc short circuit problem "never seen before"
"Bahrain GP is clear indication regarding future of Mercedes"
Red Bull Racing team principal Christian Horner believes Pierre Gasly should take some confidence from his performance in the Bahrain Grand Prix on Sunday. 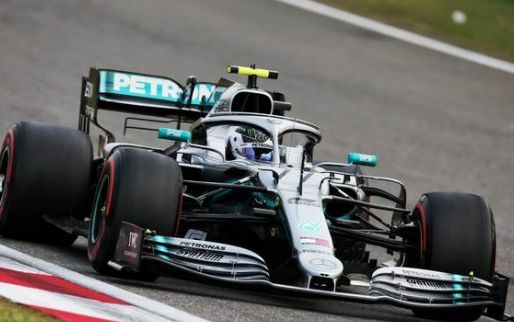 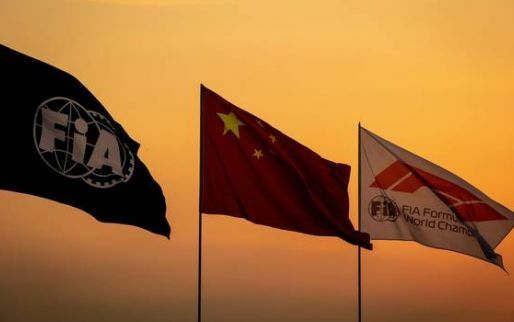 Max Verstappen believes Red Bull Racing can "only get better" when the Chinese Grand Prix comes around, following their performance in Bahrain at the weekend. 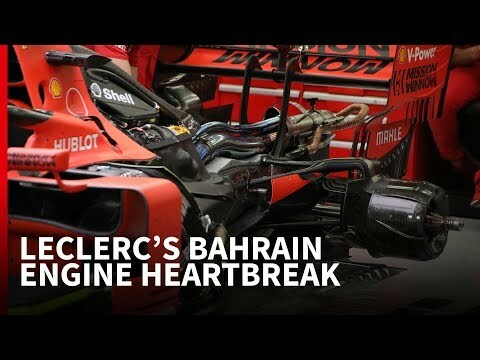 Norris believes McLaren are "definitely on the way up"
WATCH: Leclerc's Bahrain engine problem explained!